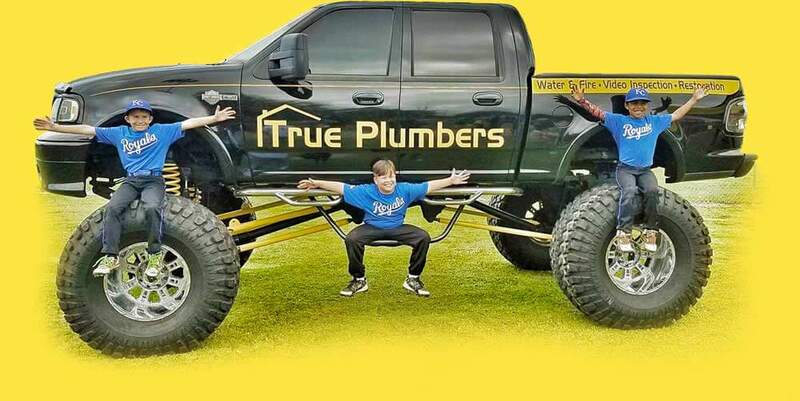 The top Central Florida plumbing company with over 300 reviews! 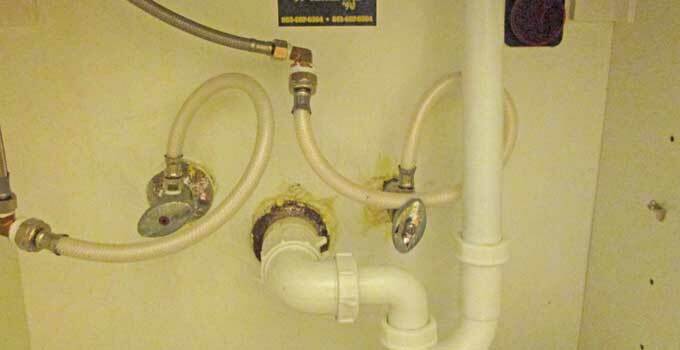 Our most common plumbing services. We can provide these plumbing services and many more. 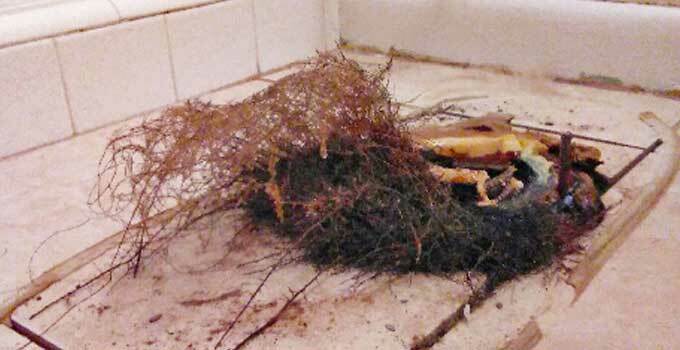 We'll clear any blockage from any drain in your home or business with no damage to your pipes. 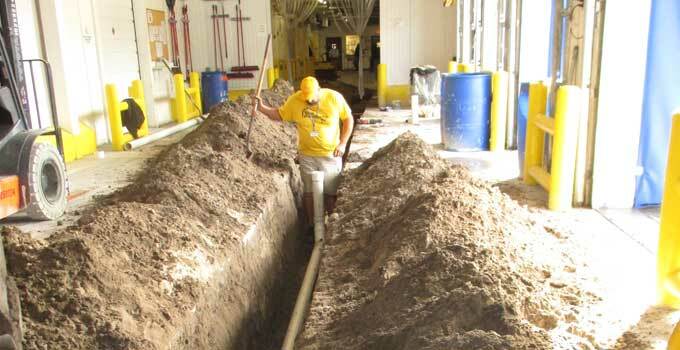 We can handle any toilet repair in a timely manner, including an entire toilet replacement. 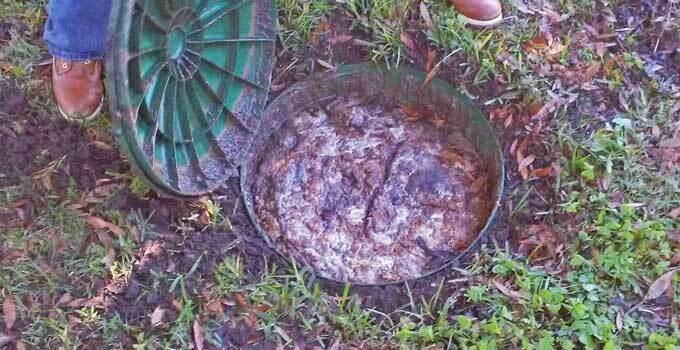 Sewer backups are an emergency plumbing service that requires expertise and speed. Our non-invasive leak detection services allow us to find and fix leaks in your plumbing. 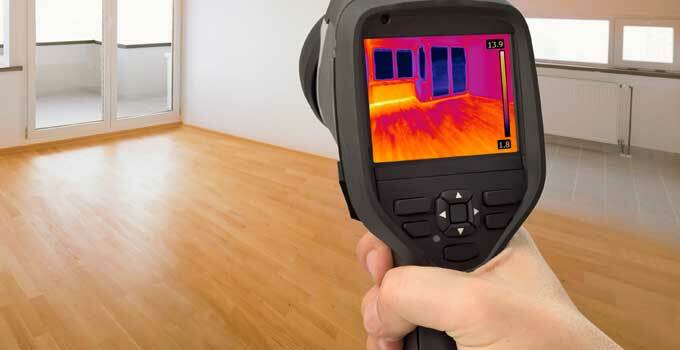 We'll handle replacing your old piping with new piping, including entire home repiping services. 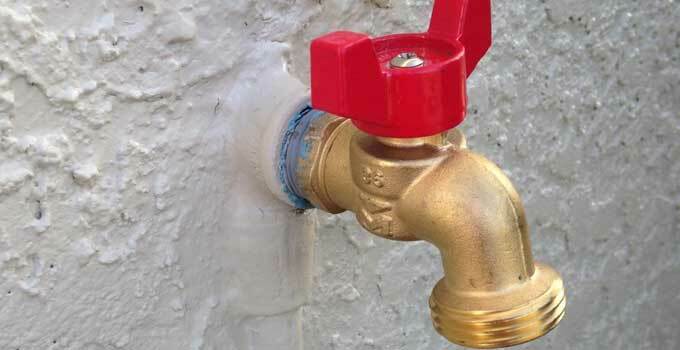 Do you have a broken faucet or spigot? 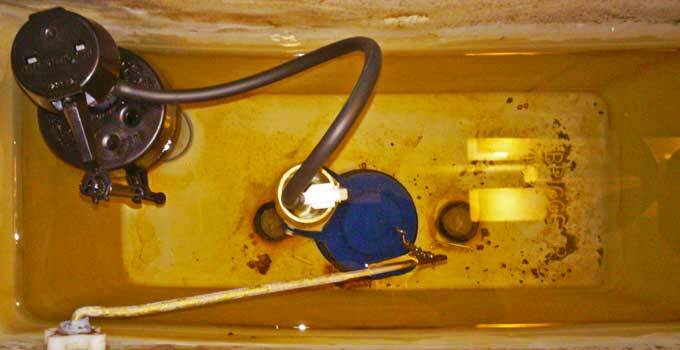 We can easily repair or replace any faucet. Slab leaks can cause major damage and require an expert for repair, like the pros at True Plumbers. 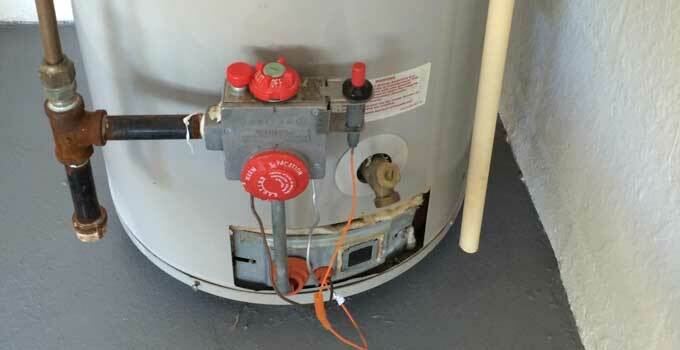 Complete water heater services that include repairs and full installations or replacements. We offer every plumbing service there is, just give us a call. 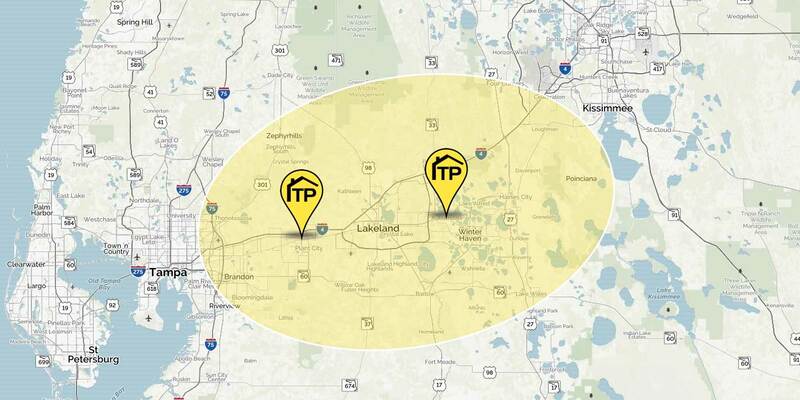 We service everywhere between Tampa and Orlando. Our most common service areas include Lakeland, Plant City, Winter Haven, Davenport and Zephyrhills. 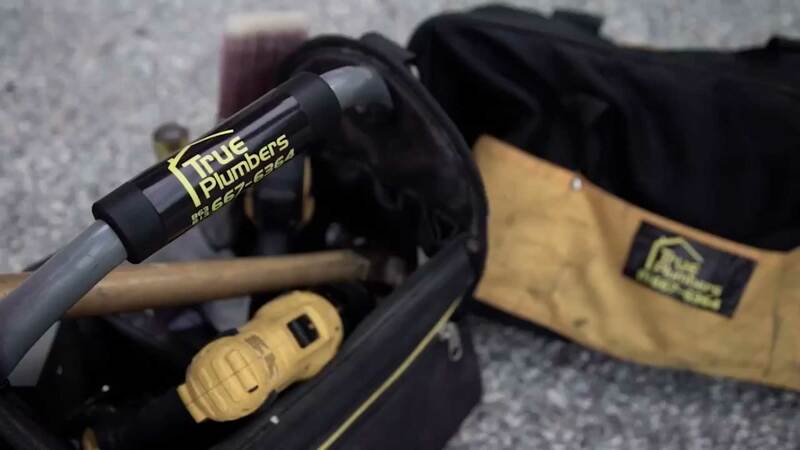 True Plumbers was founded by Issac Turpin and Mark Lever in 2012. Since then, we have grown to be the #1 rated plumbing company serving the entire Central Florida area. Our team has grown to over 50 highly-skilled plumbers that deliver experienced service with a smile. Customer satisfaction and quality workmanship are our top priorities and are also why we've grown to be the leading plumbing company in the area. Our flagship office was located in Lakeland, FL, but we have expanded to our own building in Plant City, with another office in Auburndale.